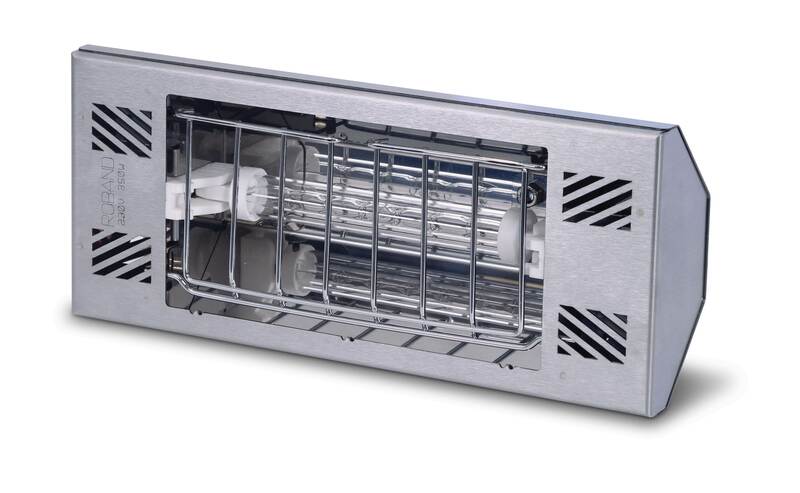 Roband The HL350 is a modular heat lamp manufactured from stainless steel, incorporating an easy fit 230 volt, 350 watt globe. The easy fit globes feature a protective quarts glass outer layer that encapsulates the inner globe allowing for safe handling. It is designed for use in customer fabricated installations as a modular component to be wired in parallel.